Amaia's been learning traditional Scottish songs at nursery this term. We've had Donald where's yer troosers, Ally Bally, Three Craws and this morning she came out with Ye canny shove yer granny aff a bus. While they may have managed to get the Scots lesson involved in the song, I'm not sure she has analysed it morally! 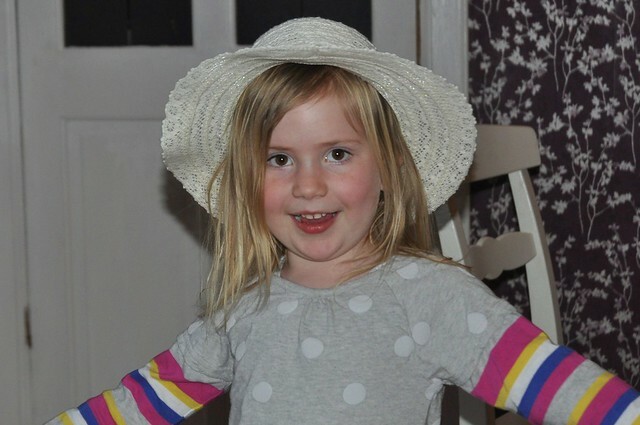 Amaia: (sings the song): So I can't shove Granny off a bus but I am allowed to shove Farmor off one, is that right? Me: Yeah, well, that's what the song says. Amaia: I don't think that's right! Me: I know pet, it's just not nice, is it? Amaia (vaguely puzzled): No, I didn't mean that - I mean Farmor lives in Italy so I don't see her often and even when I do go over, I can't remember ever being on a bus with her, so I'm not sure when I'd manage to shove her off one!